Sometimes you can hear a song a hundred times and on a random afternoon it will hit you in a new way. Whap, right upside the head. As a huge Bob Dylan fan, that happens to me frequently, where I’ll suddenly appreciate, say, Dylan’s piano technique on “Blind Willie McTell” — and need to hear that song every day for weeks. That happened to me recently with “Christmas (Baby, Please Come Home),” written by Ellie Greenwich, Jeff Barry, and Phil Spector. Those lines have all the qualities of a successful haiku except for the syllable count — that attention to concrete detail, the lean clear prose (no purple or wasted words), and a darting movement from exterior, objective reality to an interior emotional state, where “outside” and “inside” become linked through juxtaposition. I admire lines that can be as unadorned as, “Pretty lights on the tree/I’m watching them shine.” I love how that straight description conveys an inner depth (I’ve talked about that quality before, most recently here). I think it’s difficult to pull off, using simple words, yet evoking a depth of feeling that lies somewhere below language. 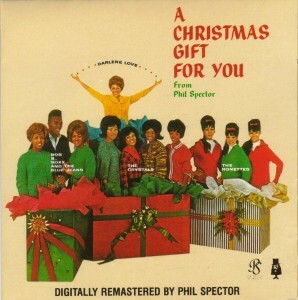 And, absolutely, it’s Darlene Love’s vocal performance that puts it over the top. 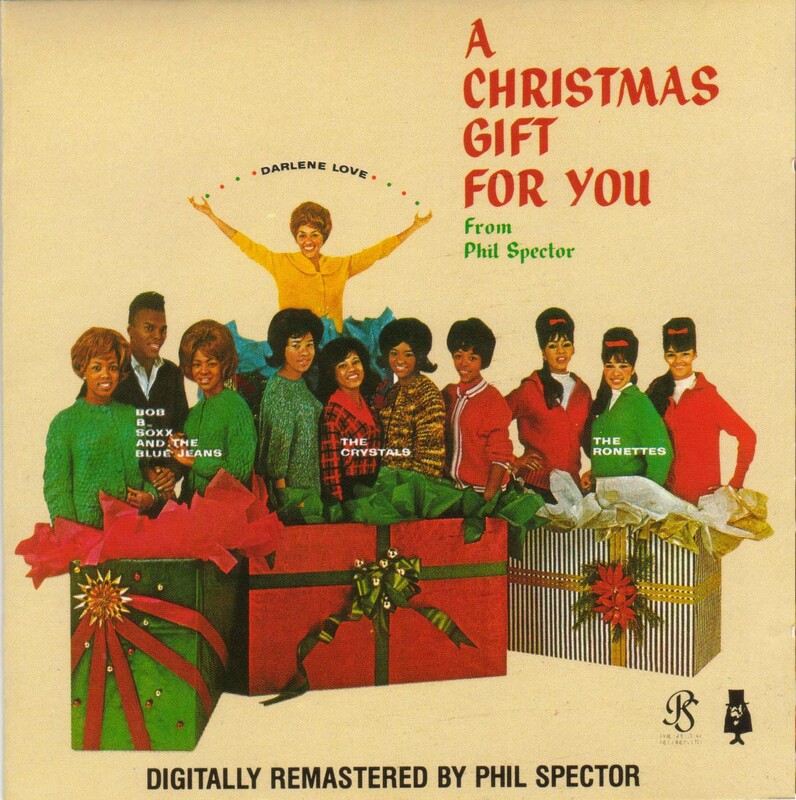 On this essential disk, Spector lends his signature “Wall of Sound” treatment to a number of secular holiday tunes, enlisting the vocal talents of the Ronettes, the Crystals, Bob B. Soxx & the Blue Jeans, and Darlene Love. A few years back, Rolling Stone magazine ranked it #142 on its list of 500 greatest albums of all time — not bad for a holiday album. Here’s Darlene Love on a 2012 visit to “Letterman” — just a stunning version, given the full arrangement it so richly deserves. Violins and cellos, nine backup singers, a horn section, random percussionists pounding on the kitchen sink, and . . . snow! In this recent cover by Death Cab for Cutie, Ben Gibbard eliminates the celebratory element that has crept into recent versions, to capture the sadness and longing that is at the song’s (true, I think) core.